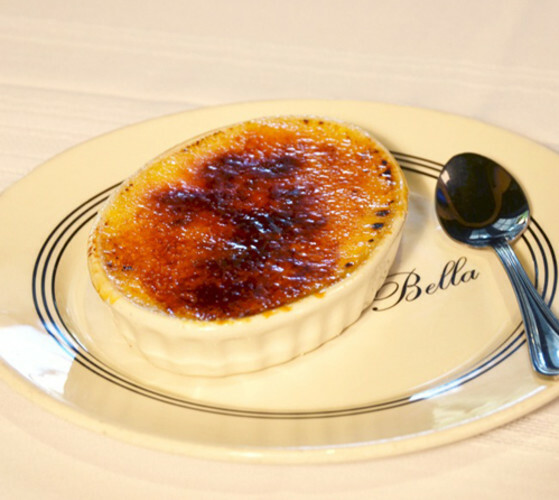 Bella's Italian Café, serving homemade pasta and thin-crust pizzas from an oak-fired oven since 1986. Convenient to downtown and the convention center. 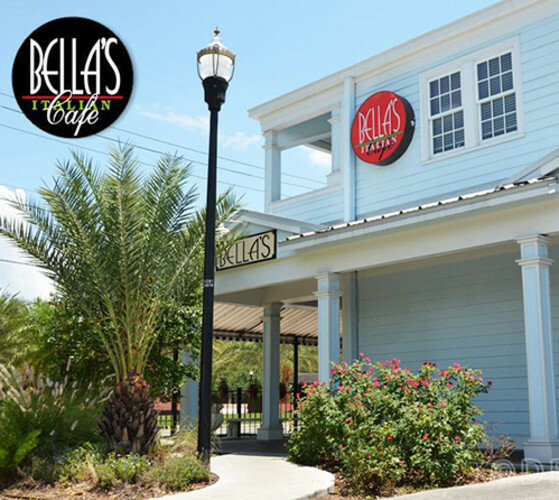 Bella's serves fresh Florida grouper, snapper, veal and chicken. 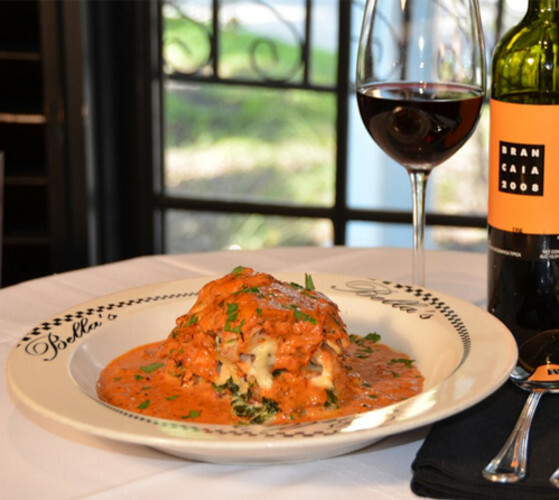 Open late, outdoor dining, and happy hour Monday–Friday. Days/Hours of Operation: Open for Lunch Monday-Friday 11:30am-3pm. Open for dinner Monday-Thursday 3pm-11pm, Friday 3pm-12am, Saturday 4pm-12am, Sunday 4pm-11pm.